I adore the Southern Ridges – a 10 km trail despite the massive stairs climbing at my start point. I remember my first trail here in 2008 being an enjoyable one and since then I have always wanted to set foot on it again. 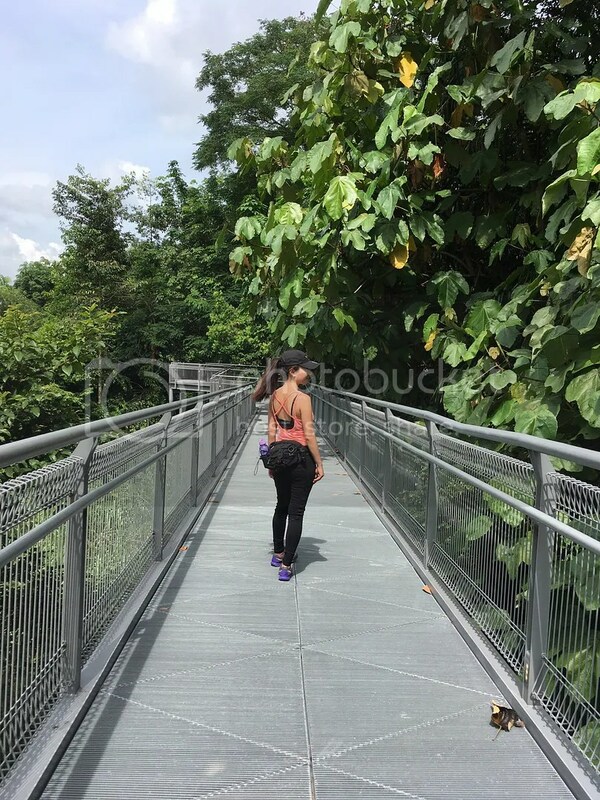 From the many architecturally striking bridges and walkways, trekkers can enjoy a panoramic view of the verdant greenery in the three parks and one nature reserve. 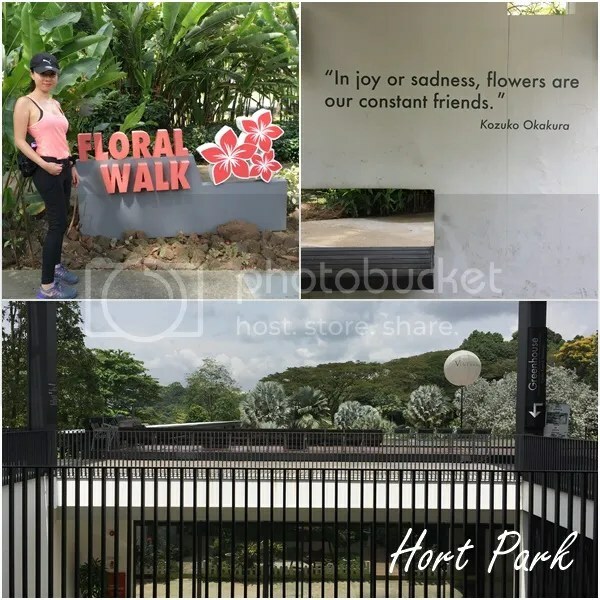 Themed gardens in HortPark featuring the latest in garden and landscape designs will satisfy any gardening enthusiast or interest a curious trekker. It took my best friend and I months of planning plus some procrastination before we managed to schedule a day that wasn’t rainy to go on this hiking trip. There was no regrets. Breathing in fresh air and listening to the sounds of nature while enjoying good companionship beats snoozing in any time. Having the feet on earth simply felt way more amazing than on the treadmill or cross trainer in the gym! 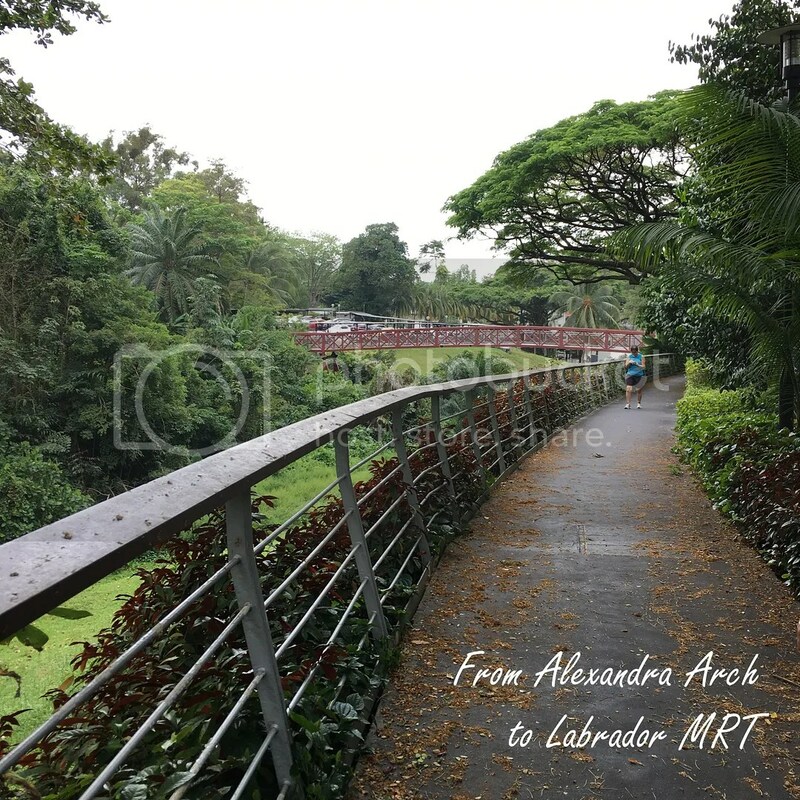 My friend drove so we parked at Hort Park -> Alexandra Arch -> Henderson Wave -> Mt Faber -> Marang Trail -> Vivocity for toilet break and water refill -> head back where I came from. 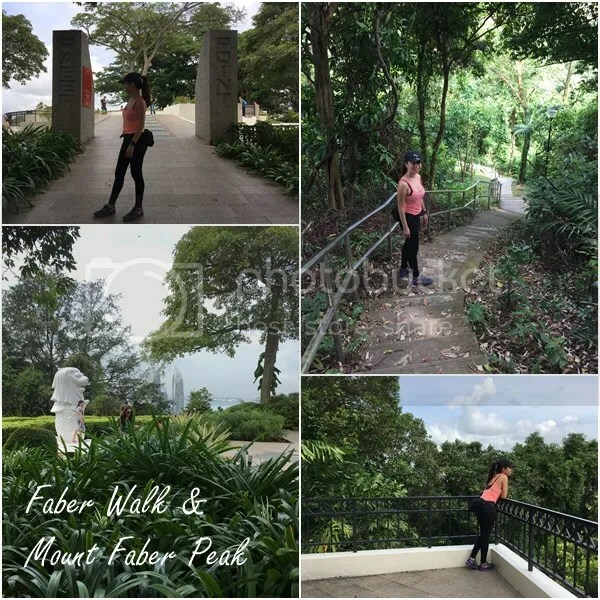 Very enjoyable first hiking experience but I almost died on the way back because my legs were already worn out when heading down to Vivocity so when going back up the thousands of steps was just too exhausting. Marang Trail -> Mt Faber -> Henderson Wave -> Alexandra Arch -> Hort Park for toilet break and water refill -> head back where I came from. This route will be good for those who need to take the train back. 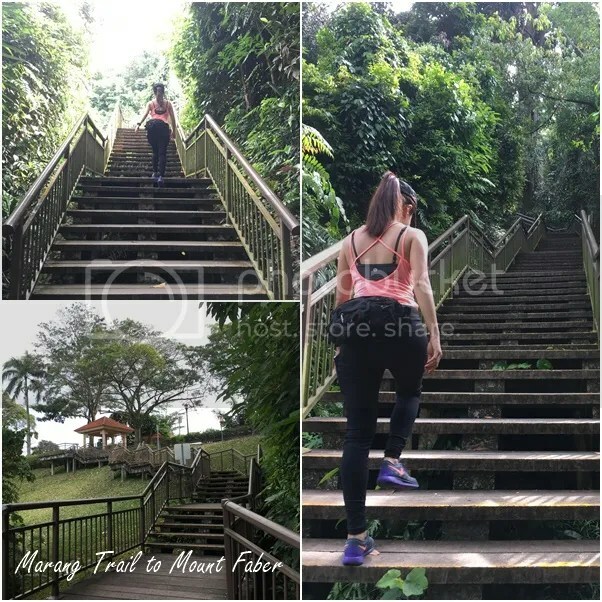 Marang trail is definitely the most challenging part of the entire hike. The first 15 minutes of walk comprised of steps. Many steps. Thankfully we have had weekly exercises done to prepare for this. 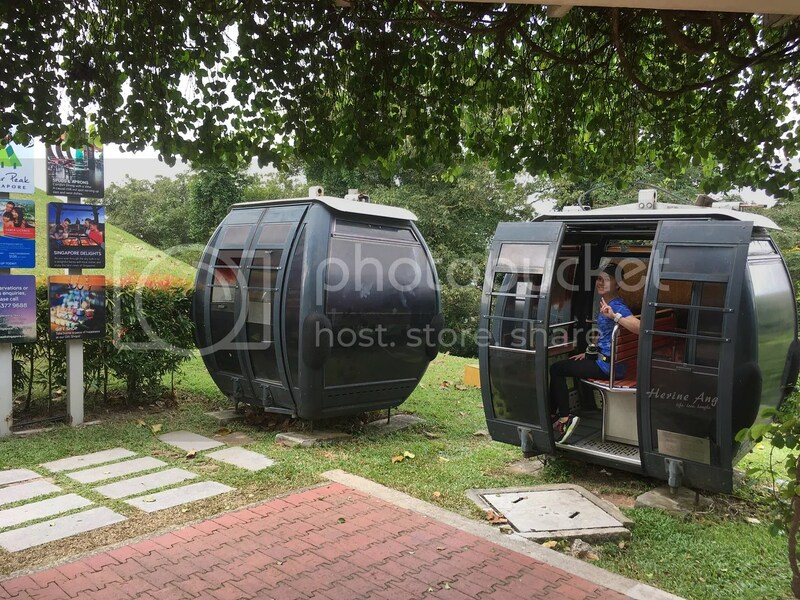 By MRT – alight at HarbourFront MRT Station (NE1/CC29) and take Exit D, near Marang Road. The trail begins right after you come out of the station. Parking is available at the carpark on Seah Im Street. Bus services at the Bus Depot – 65, 93, 188, 855, 963. The Faber Walk took us up to a beautiful view at the Faber Point. There were many tourists at the Merlion Sculpture. Expect blue skies and cotton candy clouds. Take a few minutes and enjoy the oxygen. 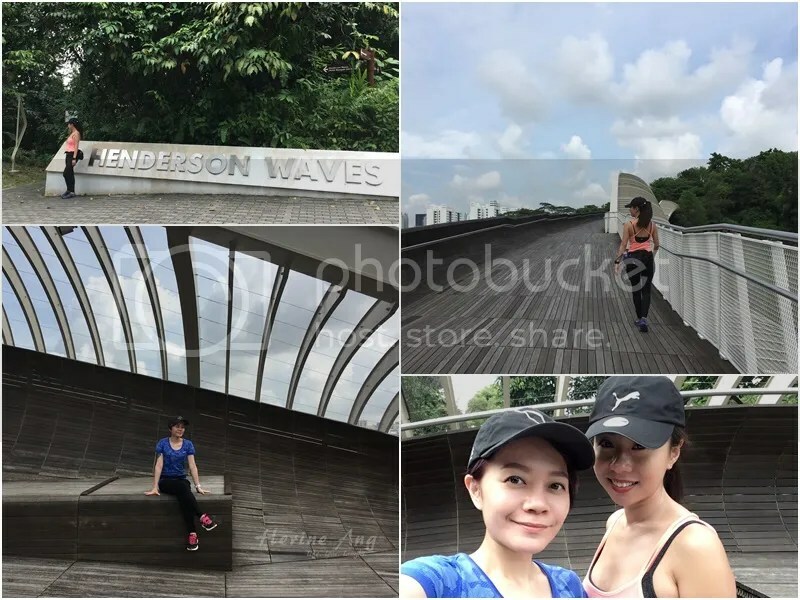 Henderson Wave needs no introduction. Everyone goes up here to take photos. I love the sky being my blanket. 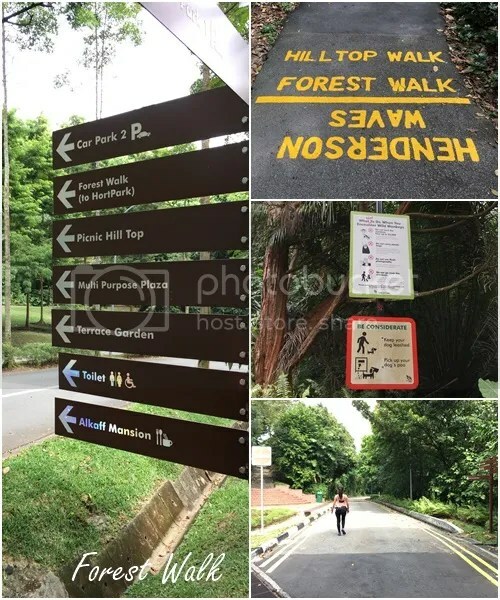 The step-free elevated Forest Walk of Telok Blangah Hill Park features a wonderful bird sightseeing. 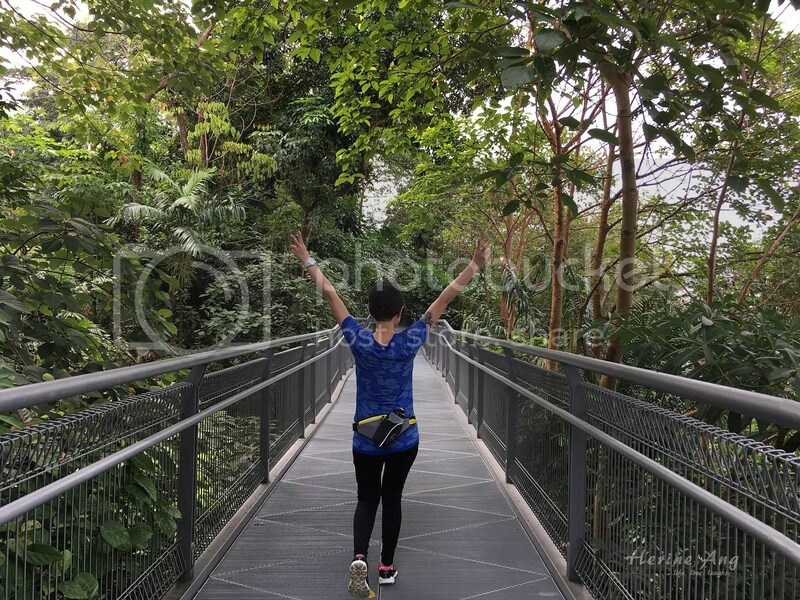 Enjoy 1.3km of lush secondary forest canopy before moving on to Alexandra Arch. After Alexandra Arch, we reached Hort Park. I stopped my steps tracker and we took a break while waiting for Vineyard to open at 12pm. Lunch was awesome (my cajun tuna surprised us with its flavor!) even though we felt a little neglected by the restaurant’s staff. I suspect our active outfits didn’t appear important enough. 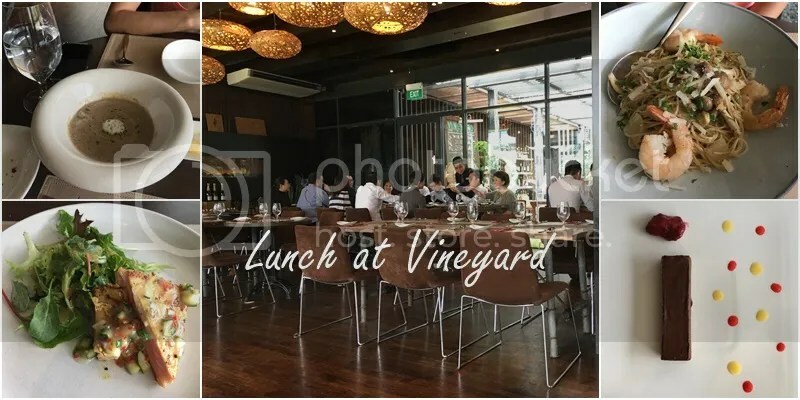 After the hearty lunch, we took a walk to Labrador MRT to take train to Dakota (wanted to check out Labrador Park but the weather was scorching hot), followed by another 30 minutes walk to Katong and back to bebeh’s house. 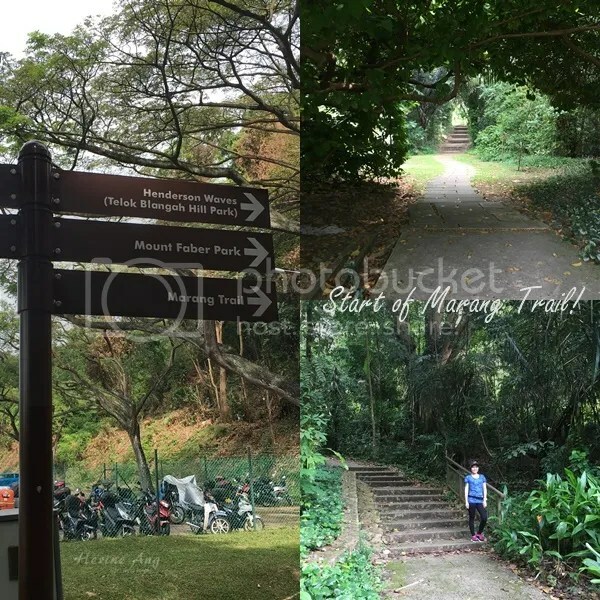 For more information, read “Your Guide to HortPark & the Southern Ridges“.